Brough Carpets was founded over 60 years ago when Arnie Meredith and Andy Brough partnered together to open Meredith and Brough Carpets in 1958. They remained in business until the late 1960s when they split and Andy Brough continued in carpet retail under the name, Andy Brough & Sons Carpet & Drapery. The Brough name has come to represent Service and Quality. We are your flooring service experts, and quality is our top priority. 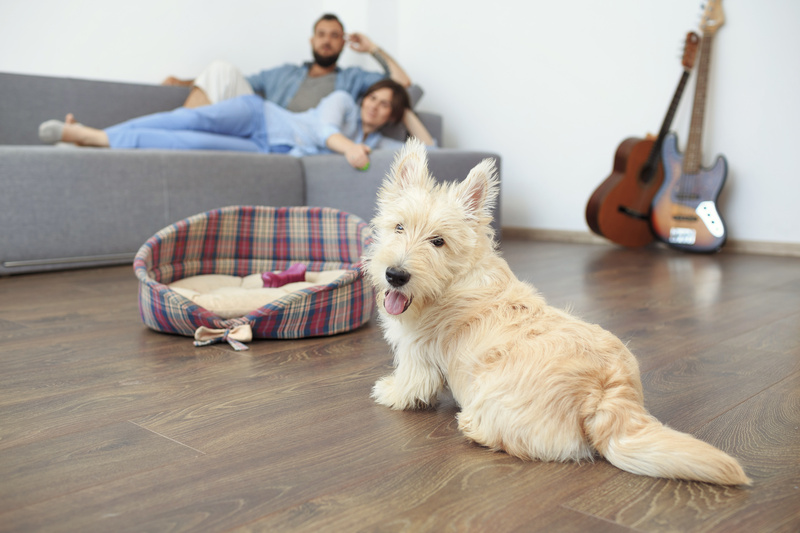 Our well-trained and friendly staff are on the road throughout your area to help you select your new flooring and to provide our services to your fullest satisfaction. We guarantee the work of our professional installation and service crew, and stand behind our quality promise. BBB has determined that Brough Carpets, Inc. meets BBB accreditation standards, which include a commitment to make a good faith effort to resolve any consumer complaints. BBB Accredited Businesses pay a fee for accreditation review/monitoring and for support of BBB services to the public.